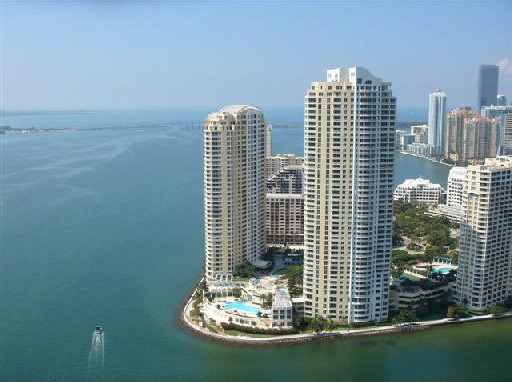 Tequesta Point Miami is a modern complex of three graceful skyscrapers, named after Indian tribe Tequesta, once inhabited Miami. Unlike the nearby bustling Brickell Avenue, the condominium Tequesta Point on an exclusive closed island of Brickell Key, offers peace, privacy and seclusion within a few steps from all Miami sights. Being built at different times, Tequesta Point towers give the same level of luxury, comfort and opportunities for exclusive life style. One Tequesta Point has 230 apartments located on 30 floors. 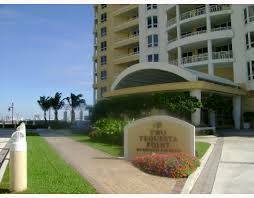 Two Tequesta Point consists of 285 residences and 38 floors. 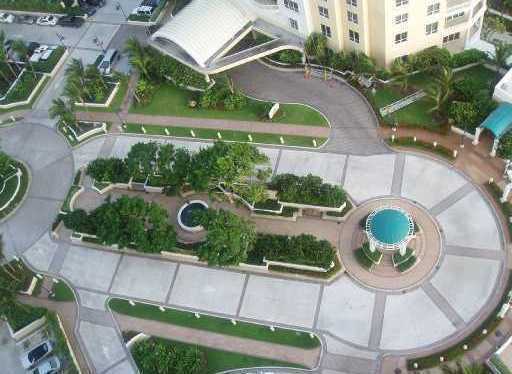 Three Tequesta Point offers 236 apartments, occupying 46 floors. Almost all of the Tequesta Point residences boast of marble floors and tabletops in bathrooms, spacious walk-in wardrobes, designer mirrors, made by order, European built-in furniture, bar and modern equipment from luxury brands in the kitchens. Wide balconies and panoramic windows offer picturesque views of the Bay and Miami downtown. 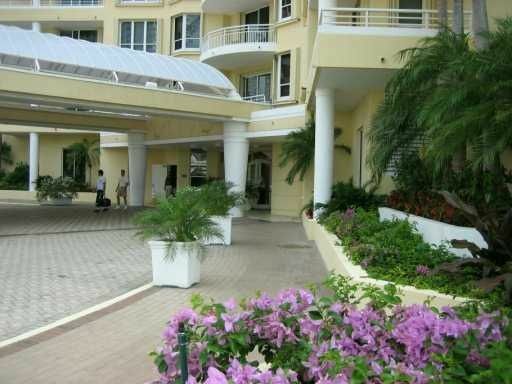 In fact, each of the three towers of the complex is an independent resort offering residents five-star amenities including Spa, swimming pools, gyms, barbeque areas, covered valet parking, 24 hours security and concierge service. 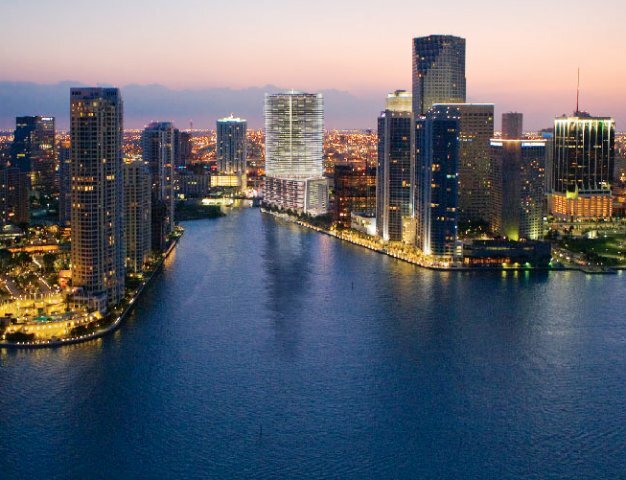 Being located in the business heart of Miami Brickell, Tequesta Point Miami offers quick access to modern business centers, shopping malls and numerous restaurants. 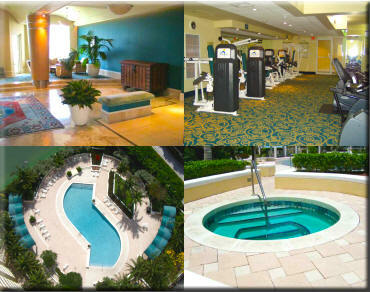 Nearby there is bustling Danton, and fabulous Miami Beach is in a few minute drive from the complex.